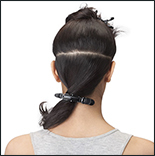 Hair extension that can be worn by people who are looking to add instant volume and length to the hair. 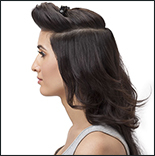 Created specially for Indian hair available in three shades. With shades and texture that match your natural hair, this Hair Extension is a must have. It is made using high resistant synthetic fibre. 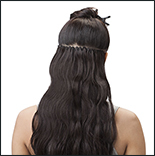 Hair extensions cannot be coloured. Available in 3 beautiful shades that blend perfectly with your natural hair. 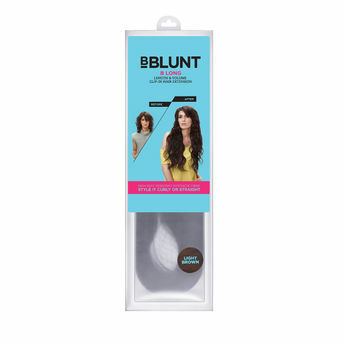 This pack contains 4 pieces of hair extensions and clips to hold the attachment in place. 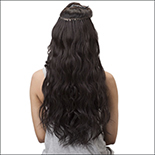 Explore the entire range of Hair Extensions available on Nykaa. 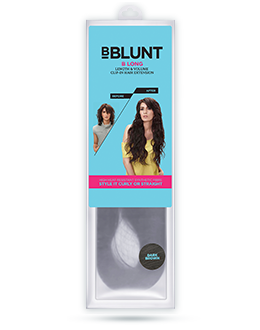 Shop more BBlunt products here.You can browse through the complete world of BBlunt Hair Extensions .Alternatively, you can also find many more products from the BBLUNT B Long, Length And Volume Clip In Hair Extension range.